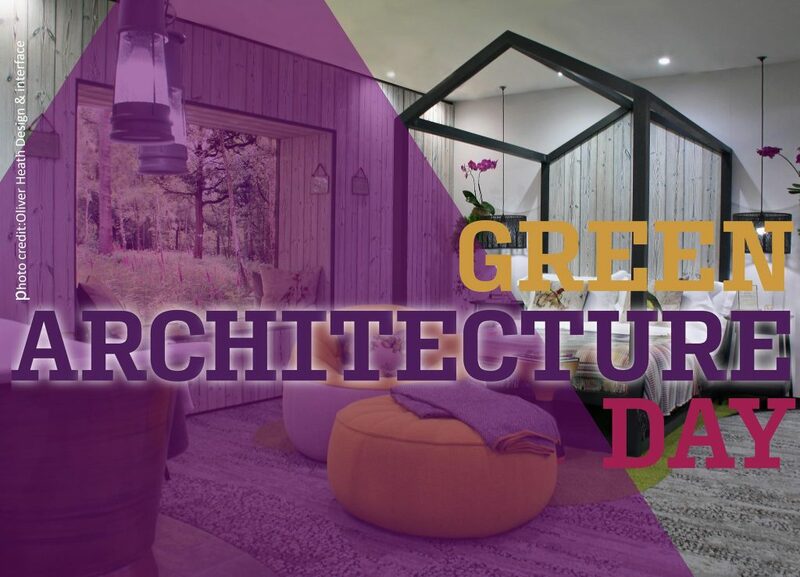 Green Architecture Day – Today! Green Architecture Day is on. Hope to see you there. Year of Green Action is well underway. YOGA is part of the Government’s 25 Year Environment Plan, which contains many actions and policies relevant to Building Green e.g. Connecting people to nature, and supporting green infrastucture in towns and cities. Building Green will be flagging its activity this year as part of YOGA. Green Architecture Day comes to Brighton again this year on 30 March. Some great speakers lined up including Duncan Baker Brown, Kate Scanlon and Oliver Heath. Building Green will be there, come say hi.